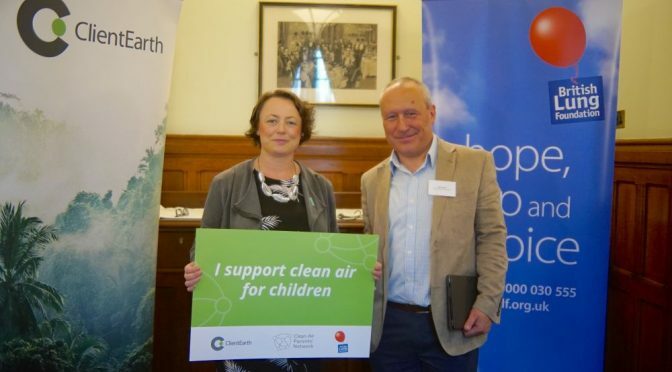 Newcastle North MP, Catherine McKinnell, this week attended a Clean Air Parents’ Network reception in Parliament, to meet with parents and carers who are campaigning to protect children and babies from air pollution. 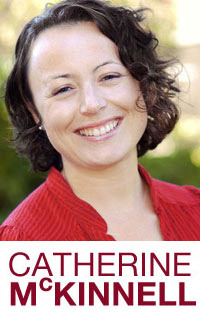 Those attending the event included Catherine’s constituent, and member of local campaign group SPACE for Gosforth, Jon Hanney. The Clean Air Parents’ Network has been jointly created by environmental law organisation, ClientEarth, and health charity, the British Lung Foundation, to help people campaign for clean air in their local areas. The Network is currently calling for a Clean Air for Children Programme to tackle harmful and illegal levels of air pollution around schools, nurseries and playgrounds. This Programme sets out a clear plan which would ensure local action, with the support of central Government, to address air pollution and protect children and babies from its damaging effects. ‘We face real issues with air quality in this country – including in parts of my constituency, such as Gosforth High Street – and it’s becoming increasingly pressing that we take measures to combat this. ‘I know many local schools are working really hard to tackle this problem in their area, but they need more support to do so both locally and nationally. ‘All children should have the best start in life, and the air they breathe should not stunt the growth of their lungs or contribute to them developing future illnesses such as asthma and lung cancer.